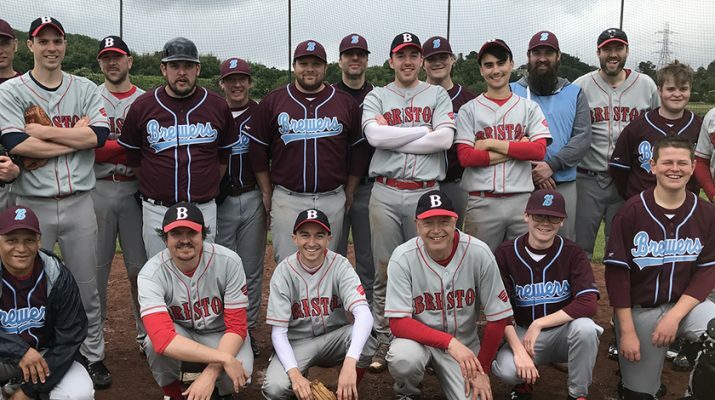 It was a mixed weekend for Bristol Baseball Club’s two teams after a week’s break. 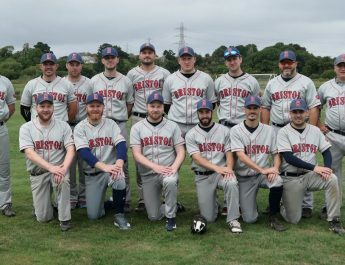 The Bats comfortably overcame Newton Brewers 17-0 at Somerdale Pavilion while the Badgers were sunk 21-6 by the Mariners in Plymouth. It was a good all round performance from the Bats with pitchers Ricky Gellatly and Rich Green combining to shut out the Devon team from the southern conference of the SWBL. MVP Alex Brown hit a rare inside the park home run in the second inning as the Bats exploded into life scoring eight runs. Third baseman Brown drove in five runs and was supported by the whole line up who totalled 20 hits during the game. 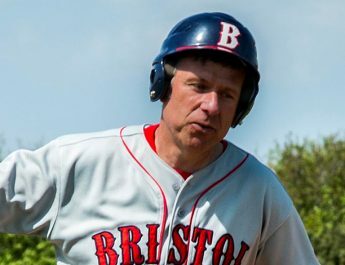 Down in Plymouth, the Bristol Badgers, who were suffering from injuries and absences, had a day to forget as they never got into the game against the Mariners committing some out of character fielding errors which gave the opposition some easy runs. “It was just a day to forget but we are confident we can rebound from the disappointment,” said Tom Hollies, manager of the Badgers. Next week (Sunday 11th June) the Badgers are hosting the St Austell Claycutters at Somderdale Pavilion in Keynsham while the Bats travel to Exeter to take on the Spitfires. Both matches start at 12 noon.